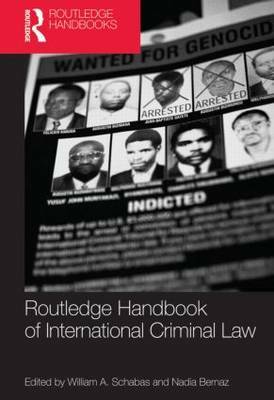 This book is a guide to the law that applies in the three international criminal tribunals, for the former Yugoslavia, Rwanda and Sierra Leone, set up by the UN during the period 1993 to 2002 to deal with atrocities and human rights abuses committed during conflict in those countries. 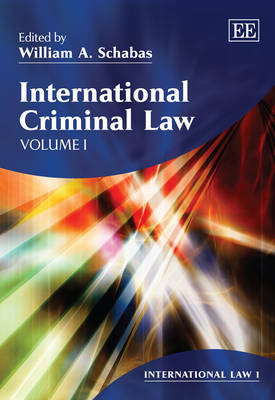 Building on the work of an earlier generation of war crimes courts, these tribunals have developed a sophisticated body of law concerning the elements of the three international crimes (genocide, crimes against humanity and war crimes), and forms of participation in such crimes, as well as other general principles of international criminal law, procedural matters and sentencing. The legacy of the tribunals will be indispensable as international law moves into a more advanced stage, with the establishment of the International Criminal Court. 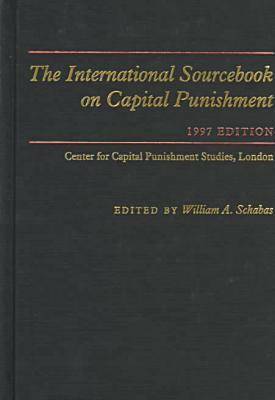 Their judicial decisions are examined here, as well as the drafting history of their statutes and other contemporary sources. 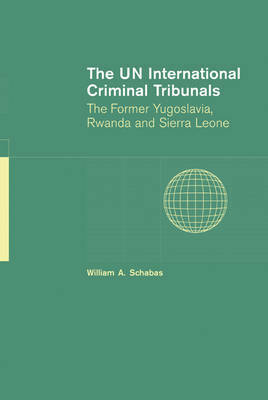 Buy The UN International Criminal Tribunals by William A. Schabas from Australia's Online Independent Bookstore, Boomerang Books. Professor of human rights law, National University of Ireland, Galway, and Director of the Irish Centre for Human Rights.